iZotope’s RX 3 Audio Repair Suite has won the top award for Outstanding Technical Achievement in the category Signal Processing Software at the 30th Annual NAMM Technical Excellence & Creativity Awards. 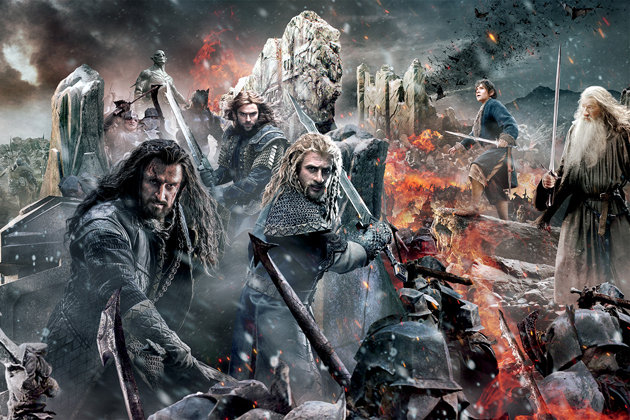 iZotope, Inc., a leading audio technology company, revealed that Ray Beentjes, dialogue editor for The Lord of the Rings and The Hobbit trilogies, has made extensive use of iZotope's RX 4 audio repair and enhancement toolkit to capture more of the actors' on-set dialogue—resulting in more emotional performances and more impactful storytelling. During the 2.5 years that spanned from the initial concept to the post production phase, sound designer Jacques Boulanger used every opportunity to record sound that could be used in post to recreate realistic sounds for the frozen continent.